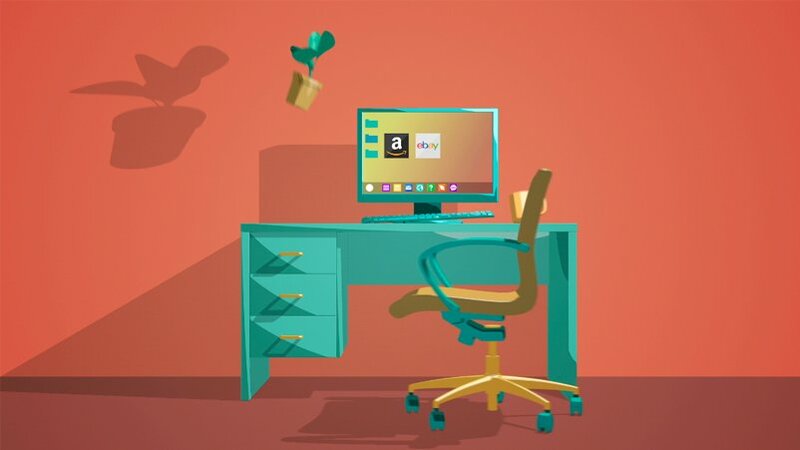 Parcelhub’s Marketing Manager asked us to create a dynamic and engaging promotional explainer video featuring the key points of its unique service to businesses around the UK. 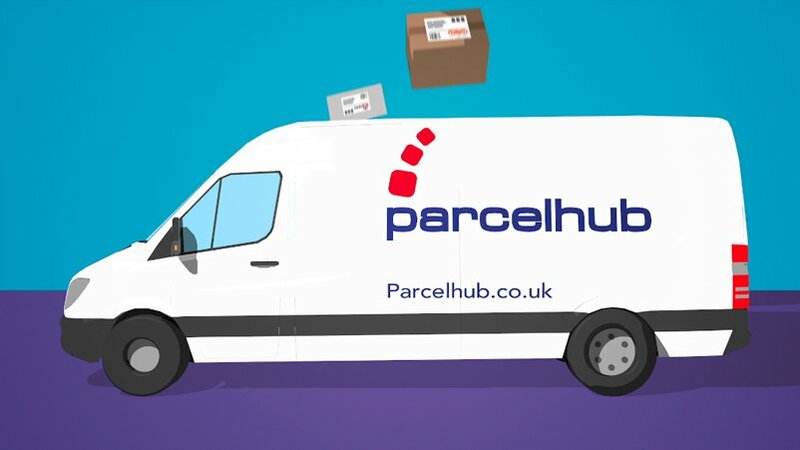 Video and animation is a completely new venture for Parcelhub so they asked us to develop the animation from the ground up with strong script writing and messaging to target its customer base of small, growing businesses. The video needed to be shown on the company website, on YouTube and at promotional events. 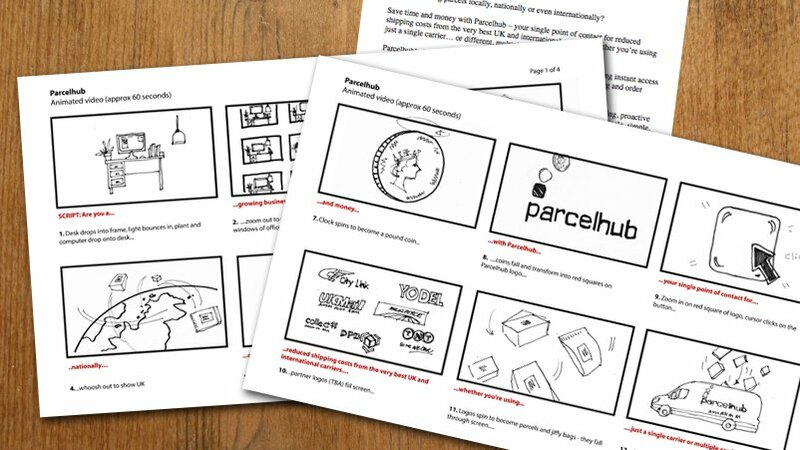 Having studied Parcelhub’s existing marketing materials, our team advised Parcelhub that a ‘less is more’ approach would work well for them and whittled down the most important key points of Parcelhub’s offer to feature in the video. We then developed a script which would run to about a minute in length. Following script sign-off our team developed visuals and example frames to enable Parcelhub to envisage the creative direction of the animation. The video animation was then storyboarded before production started. Using a combination of 3D and 2D animation and complemented by a friendly voiceover and humorous sound effects the video was completed on time and on budget. Parcelhub’s Marketing Manager Simon Wright says: ‘We found Bottletop to be very professional, and most importantly of all, they were highly proactive from start to finish. The video exceeded expectations, and is now an excellent marketing tool for explaining and promoting our service”. Parcelhub is a company that offers discounted courier services using recognised international carriers to businesses around the UK. 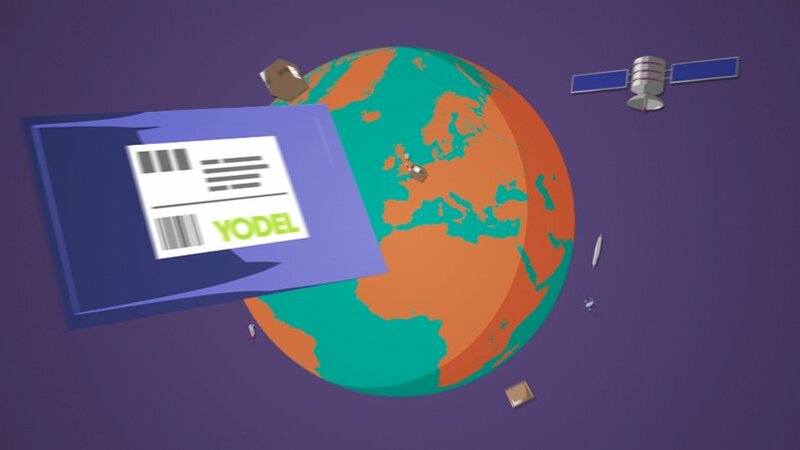 Bottletop was asked to create an engaging animated explainer video to promote Parcelhub’s services and to appear on its website.